Me, dad and four others were drawn for the Peck Ranch managed archery hunt again this year. 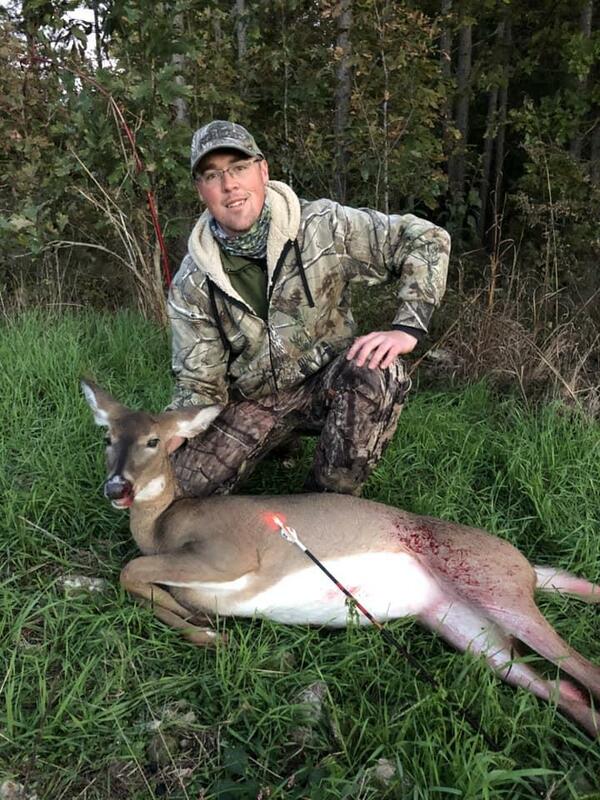 Overall, the hunting was slow, but I did finally harvest a doe Sunday evening. Just in case you aren't familiar with Peck Ranch, this is where MDC reintroduced elk several years ago. I've seen plenty of them over the years while putting in for the managed hunts down there, but this is the first time I actually saw a couple big bulls. I had two feeding in front of me along with another bugling down in the timber just before I shot the doe. Some elk actually spooked her right to me. Congrats on tagging a doe. Cool pictures of those elk. 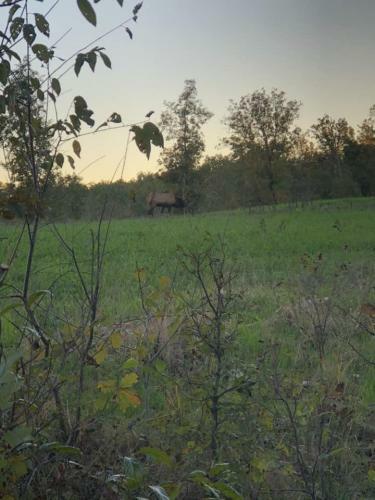 I think that it is awesome to be able to see elk in Missouri. 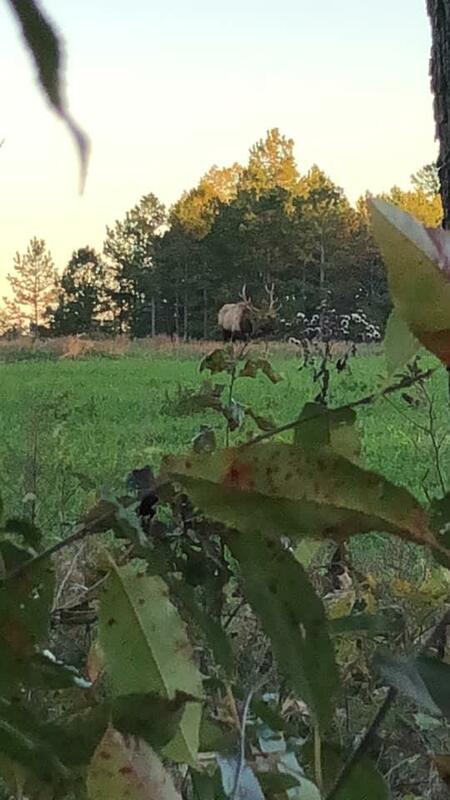 Can't wait for them to put in a limited draw hunt for elk. Congrats on one for the freezer! Elk & deer don’t seem to like each other. Never see them together when we visit Lone Elk Park in STLCO. The elk are a bit of a nuisance down there when you are trying to deer hunt. They have messed up several hunts for us by showing up at the worst times when deer were heading our way and spooking them off. It's about time it actually HELPED for once. Deer act very similar around cattle here around home too. They aren't afraid of them, but they don't like up close and personal with them either. It should be a pretty easy hunt for the lucky few who draw that first tag. Those elk act tamer than some of the cattle I've been around. Good luck! Don't forget the orange since it's also youth rifle season this weekend. The bucks are starting to look for love!